Over our three boutiques in London, York and Harrogate we stock a selection of beautiful dresses from a large range of exciting wedding gown designers. Whether you're planning a traditional or modern wedding, Bridal Rogue Gallery provides a varied range of wedding gown styles to suit your taste. Be it classic A-Lines, elegant Fishtales, or unique Tea Lengths, we have the perfect dress to make your big day extra special. We also provide an in house alteration service, to ensure your dress is the perfect fit. Our main collection of gowns range in price from around £1000 to £4000. If you're working on a budget we also sell a range of ready to wear dresses with prices starting from £600. Below you'll find our range of luxury wedding dress designers, click on the icon to view the full collection. 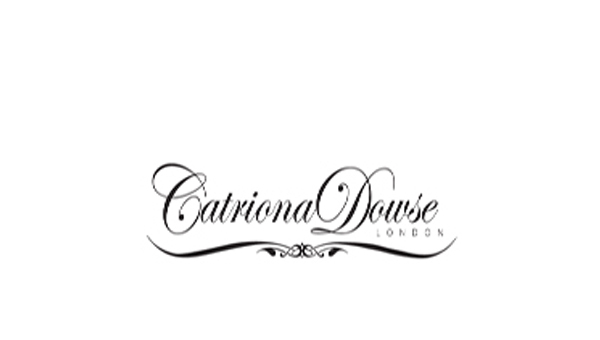 Catriona Dowse is our In House Designer, making bespoke and made to measure wedding gowns for individuals. The Pronovias Haute Couture range, their collection offers maximum quality in elegant and innovative designs. Pronovias offers a variety of flattering styles made from the finest fabrics. 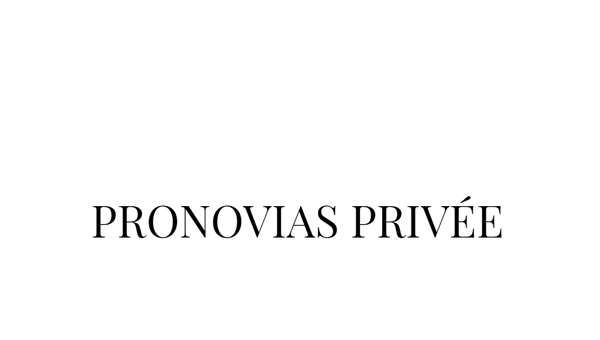 We are a Pronovias Premium Dealer. The La Sposa collection focuses on romantic designs in a variety of styles from classic A-lines to elegant fishtails. The St. Patrick collection is created for elegant brides with delicate details and luxurious quality that enhance the figure. Eliza Jane Howell offers intricately beaded, vintage inspired creations, in a fusion of contemporary and classic styling. Our Rosa Clara soft collection exudes 1920’s chic in flattering and sensual styles with feathers, fringing and beading. Rembo Styling offers innovative, bohemian dresses with floaty silhouettes, unique designs and a mix of beautiful textures. Olvi’s designs use the finest stretch lace to create fabulous fitted silhouettes with dramatic illusion and beaded detailing. LouLou boasts vintage and classic styles with pretty tea lengths and fabulous floor lengths in luxurious fabrics and lace. House of Mooshki specialises in quirky, vintage inspired wedding dresses in short tea length styles and soft subtle colours. Our Willowby by Watters collection offers airy, romantic dresses with exotic embroidery, soft flowing fabrics and lace. The Pronovias Privee collection blends innovative patterns and embroidery to create marvelous shapes of the highest quality. The Pronovias One collection offers beloved styles and shapes, especially designed for modern brides at affordable prices. Ghost occasion wear dresses are glamorous 1930’s Hollywood-inspired designs, perfect for elegant bridesmaids. Are you looking for the perfect wedding dress on a budget? Our ready to wear sale dresses could be for you. We update the styles on our website regularly; however as we occasionally sell our sample dresses in store we cannot guarantee that every style on the website is always available. If there is one particular style you are interested in trying please let us know when booking your appointment. Please note that not every dress from these designers are available in each of our boutiques. If you have any queries about any of our online items please contact us.